Minister of State for Agriculture and Rural Development, Heineken Lokpobiri, has dismissed the invitation of the Judicial Commission of Inquiry probing electoral violence that rocked the state during the February 23 presidential and NationalAssembly elections and the March 9 state Assembly poll. The Justice Inikade Eradiri-led commission of inquiry had recently extended an invitation to Lokpobiri, former governor Timipre Sylva and other chieftains of the All Progressives Congress (APC) to come and clear their names following allegations against them from the various testimonies given by victims at the hearing of the commission. 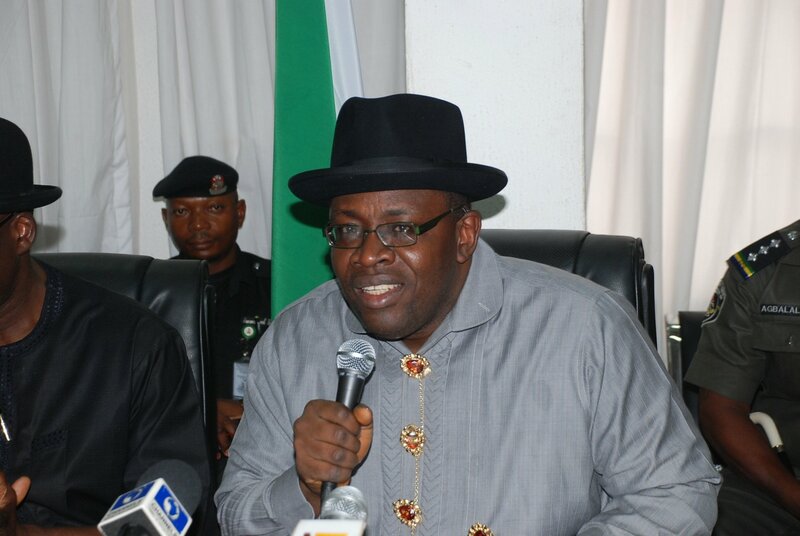 The minister, in a press statement by his Special Adviser on Media, George Oji, urged Dickson to forget about the so-called commission of inquiry and explain to Bayelsans how he expended the huge financial accruals to the state. He said: “As we speak, the money accrued to the state has increased to N1.4 trillion and there is nothing to show for it. Let Dickson give proper account of this. Let him forget about the so-called commission of inquiry and give proper account of how this money has been spent. “This is also a wakeup call to Bayelsans that this is an attempt by Dickson to divert attention from the real issues of corruption and deliberate impoverishment of our people. “Bayelsans should begin to interrogate Dickson concerning the volume of money that has come to the state, including the bailout funds, the loans, as well as the domestic and foreign loans. Lokpobiri, while challenging Dickson to a public debate, to explain his stewardship in office, said if the governor is serious about probing electoral violence, he should order the probe of those behind the killing of an APC member in Tungbobiri community, Sagbama Local Government Area, during a campaign rally, and those arrested with arms and ammunition in Ekeremor Local Government Area. According to him, the APC has documented how soldiers attached to the Nigerian Army Engineering Regiment, in Toro-Orua, the governor’s home town, and the state security outfit, Door-Akpor, set up by him (Dickson), allegedly diverted election materials and prevented APC agents from accessing the collation centre in Sagbama, where alleged rigging of the elections were perpetrated.